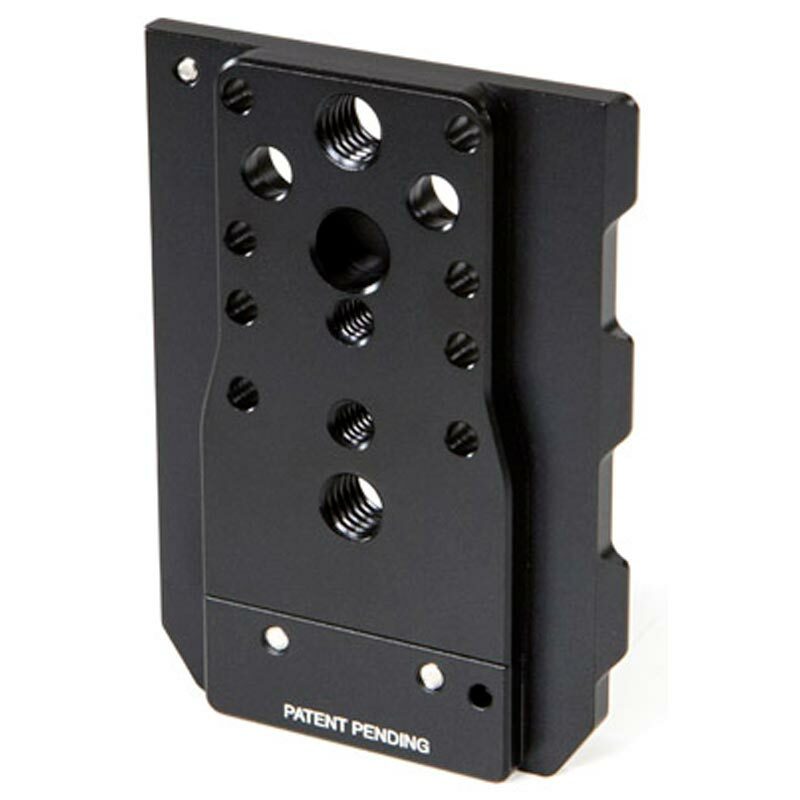 Quick Dovetail (Standard) is a quick release dovetail which can attach to tripod plates. 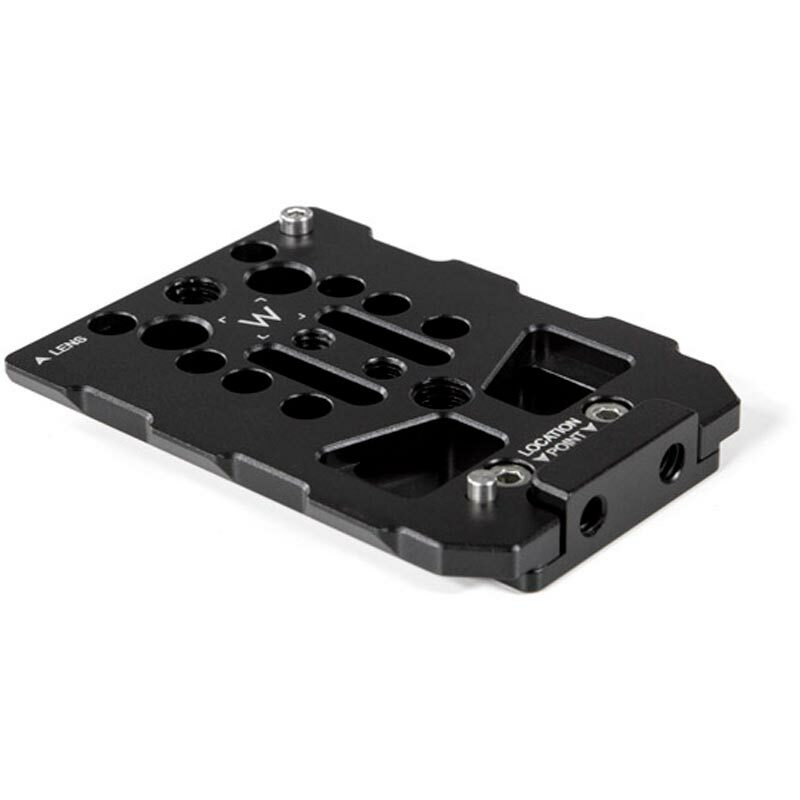 This dovetail is included in items Quick Cage (DSLR, Small), Quick Cage (DSLR, Medium), Quick Base (BMC), Quick Cage (BMC)+LW, Quick Base (FS700), Quick Base (Phantom Miro), Quick Base (Ikonoskop), and Fixed Base (F55, F5). To quick release out of dovetail, turn thumbscrew and depress pin, move camera toward rear, and remove.